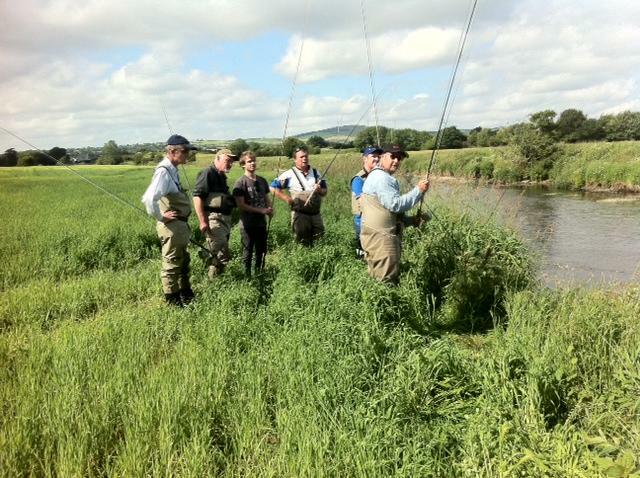 Game Fishing Ireland provides qualified fly-casting instruction (IFFF Qualified Casting Instructor). Fly-casting tuition is charged at an hourly rate. A minimum of 2 hours casting tuition is advised. Many of our customers opt for a guided day with casting incorporated as part of the day. Casting tuition is available for individuals, clubs and associations. 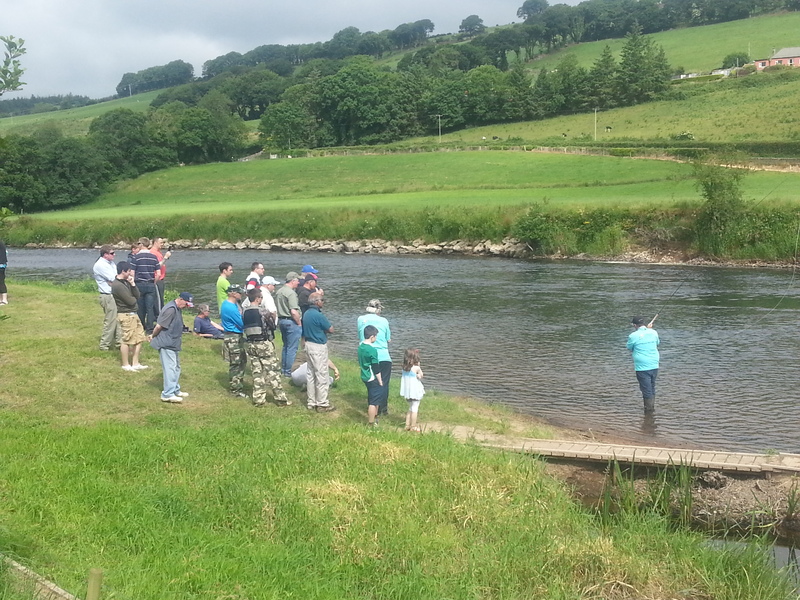 Casting Demo in aid of Crumlin Childrens Hospital – Munster Blackwater river.